The new Distinguished Warfare Medal signals two things — the drones are here to stay, and sitting in an easy chair and pushing a button is quite literally valued above the battlefield valor of military heroes.Mainly for drone operators and personnel who initiate cyber attacks against enemy networks, the new medal will be awarded to servicemembers that demonstrate “extraordinary achievement” related to military operations after 9/11, according to an official memo. In the ranking of awards, the DWM will be above a Bronze Star, but lower than a Silver Star — the nation’s third-highest award. The big problem comes when an award can be earned, and held above awards like the two above, by someone often sitting far from the battlefield in an air-conditioned facility. And the Air Force already has awards lower in ranking than the Bronze Star, that still recognise “extraordinary achievement” — the Air Force Achievement Medal and Air Force Commendation Medal. “As a Bronze Star (with V) and Purple Heart Recipient who lost his leg, this is spitting in my face,” said Gunnery Sergeant Dave Boire, a Marine veteran of Iraq and Afghanistan. But there is plenty of grumbling within the Air Force, the service with the most members that would benefit from the move. “Congratulations, you’re expert level of the Microsoft Flight Simulator,” he added, only half-jokingly. 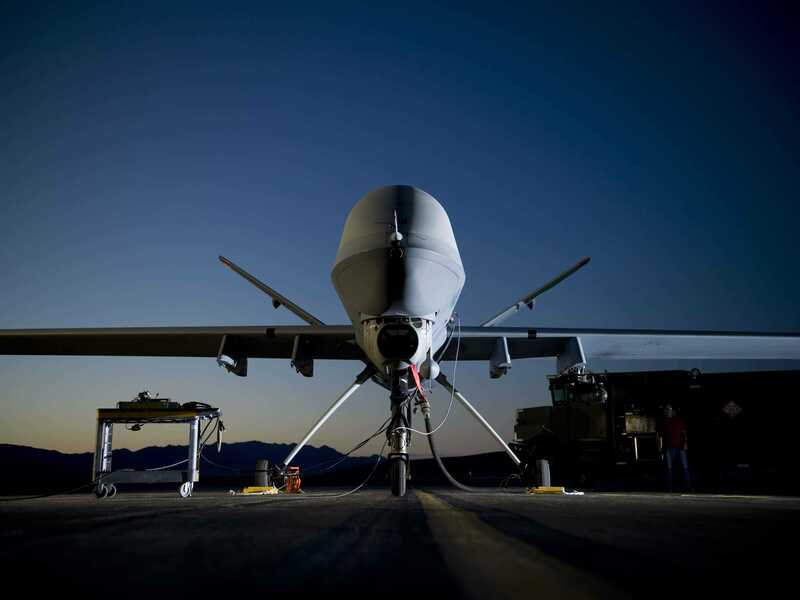 The U.S. military guides its drones from seven air bases in the United States, as well as several locations abroad, including one in the East African nation of Djibouti. Still, there are some who defend the move. “A pilot is a pilot, whether they are physically or remotely flying an aircraft. They are still serving their country proudly and defending the Constitution of the United States. It is a very limited, select few that can even be considered and qualify to become a pilot, let alone go through the necessary training,” said Nicholas Albino, an Airman with over 10 years of service. “Before criticising drone pilots, one should become educated on what they actually do before judging. I support any awards for drone pilots,” although Albino later conceded that they should be ranked and structured around how big a sacrifice they made.